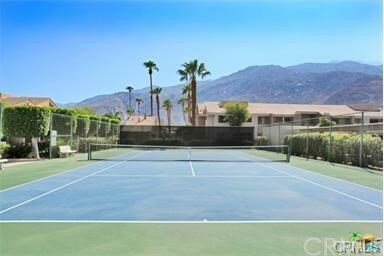 "Just Reduced"This downtown Palm Springs condo is just two blocks off Indian Canyon. Right across the street from Spa Resort Casino. 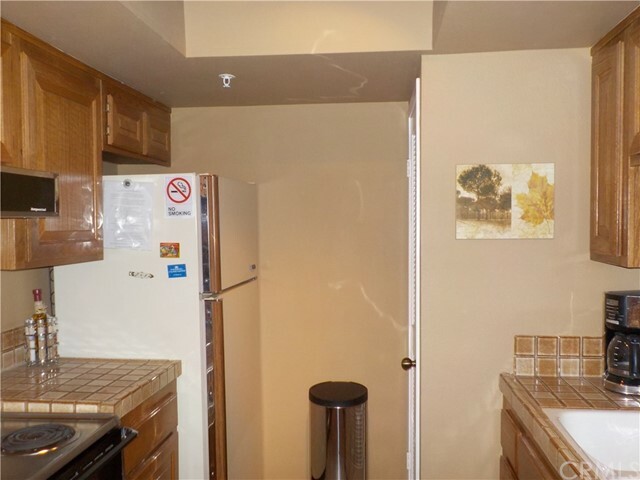 Upstair One bedroom and one Bathroom Unit is furnished with washer/dryer.Plaza Villas, one of the most desirable complexes in town, is located steps from all the downtown action. 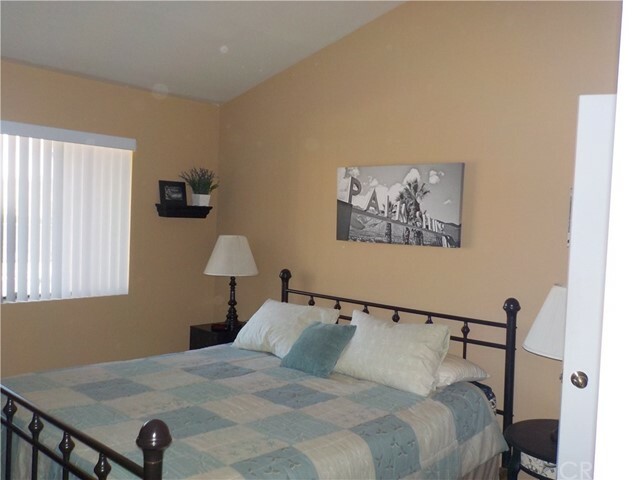 Walk to shops, restaurants, convention center, galleries and exciting nightlife! 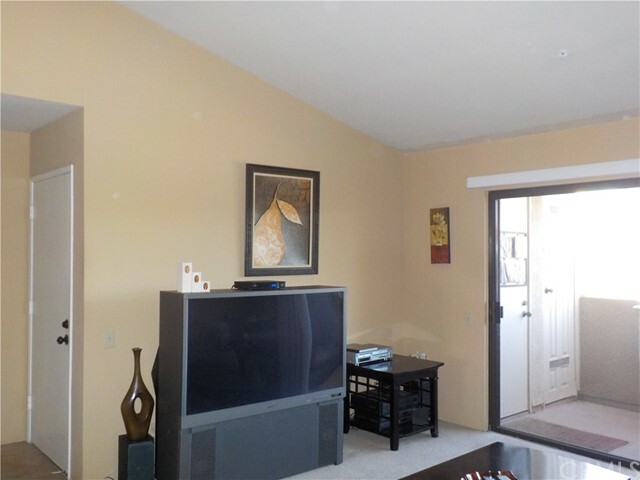 Close to 2 community pools/ spa and tennis courts. Don't miss out on this great opportunity for a primary home /getaway vacation property with great rental potential, including short term. The Buyer is advised to independently verify all information about the property including lease extension which is available. 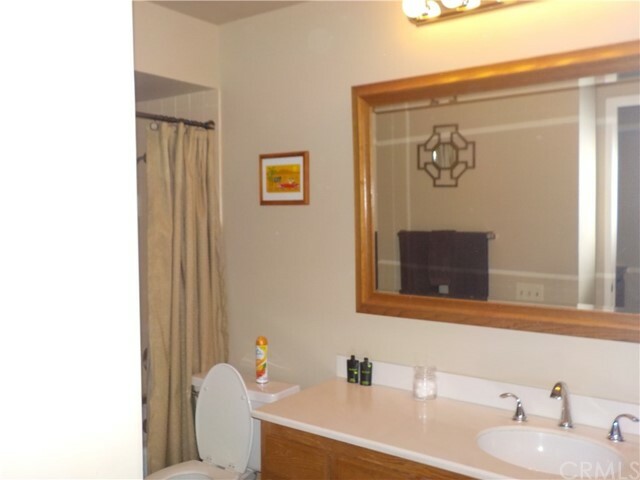 The lease is good through 06/01/2068. 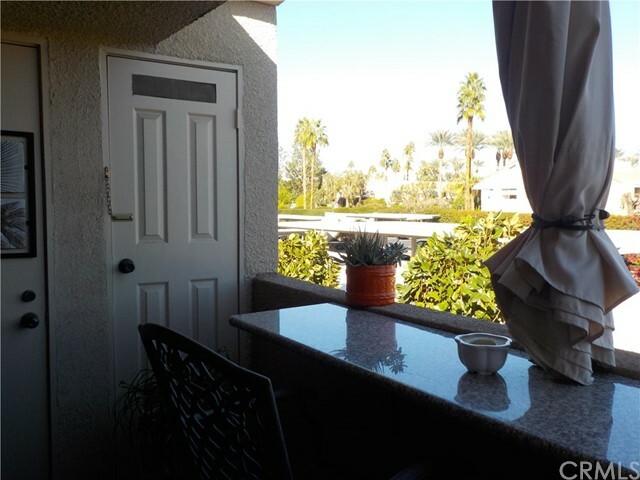 Enjoy the feel of living in your own private Palm Springs Condo and live the Desert Lifestyle Beautifully!! !